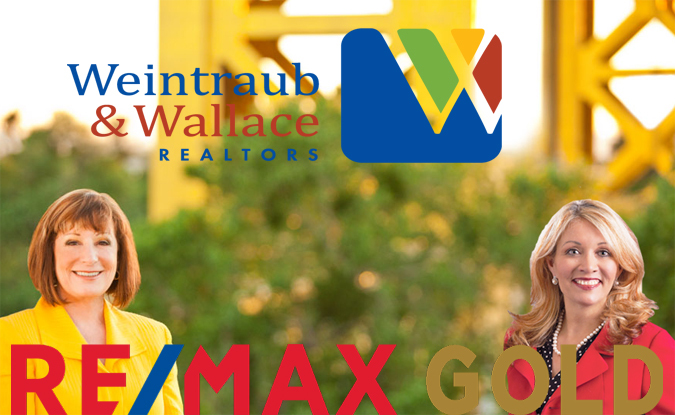 But that is not the only reason to join RE/MAX nor to team up to form Weintraub & Wallace. RE/MAX Gold was founded 25 years ago with just two offices and 40 agents. Today, the company has 63 locations, and over 1,350 of the industry’s most productive agents. Our new location is at 3620 Fair Oaks Boulevard, near the intersection of Fair Oaks Boulevard and Watt Avenue, but we are also free to work from the Midtown office next door to Waterboy on Capitol Avenue. Our reason to form Weintraub & Wallace is to expand our business to help more sellers and buyers in the Greater Sacramento Region. By combining the strengths of two strong listing agents, we offer sellers more alternatives and better service. Weintraub & Wallace combined years in the industry are enough to make your head spin. We also have the best exclusive buyer’s agents in the business: Barbara Dow, Josh Amolsch and Carol Crestello. 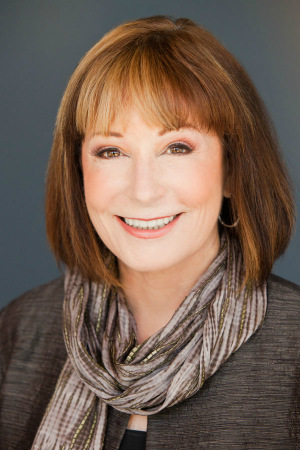 Elizabeth Weintraub began her real estate career in 1974 as a title searcher, eventually becoming licensed in 1978 after a few years as a certified escrow officer. JaCi Wallace entered real estate in 1980, with a background in law enforcement, and she serves on the SAR Pro Standards Committee. We have both earned the status of Outstanding Life Members of the Sacramento Association of Realtors. Together, that is almost 80 years of unprecedented experience from Weintraub & Wallace! Further, since there is no real estate school and agents learn by doing, imagine how much we know after all of these years. Don’t know of an agent team who can hold a candle to that. 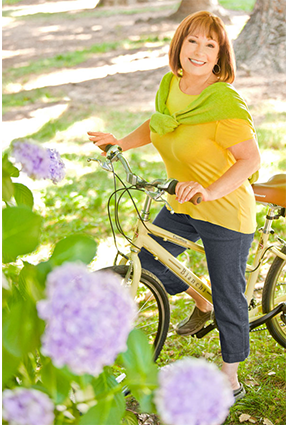 Our sales since I moved to Sacramento in 2002 involve almost 1,200 transactions, totaling more than $387 million. MLS shows 1,173 sales but we have sold homes that are not in MLS. We are thrilled to move forward our careers at RE/MAX Gold and deliver to our clients unsurpassed luxury marketing at an affordable price. The RE/MAX Gold brokerage model offers our clients a global reach, with national and international exposure, cutting-edge technology and the type of support required in our fast-moving Sacramento real estate market. Our number one goal is to continue achieving 5-star reviews, because we will never stop providing exceptional service.